I thought I would do a library loot post post but I am too tired to format anything and link. Now I know what dead tired actually means. I mean I want to write up reviews. I want to participate and link up my reviews for challenges and I know how badly I want to read all my fav blogs and comment .But the energy level is zero. 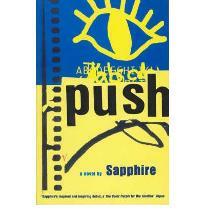 Push was an obvious choice because of the movie Precious , which I want to watch soon. The Magician’s Guild was my librarian’s recommendation. 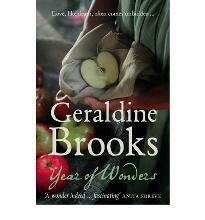 She thought I might enjoy it.It’s a part of the trilogy and the blurb sounds good. I had a list of recommendations from my best friend and he insisted I read these books especially History Of Love and Night Train To Lisbon . I was lucky to find most of them but a few on the list were already issued so I need to wait till they are returned to the library. Till then I need to finish this mountain of books.Two of these are re reads but I enjoyed them so much first time round that I couldn’t help getting them. Aren’t some of these covers gorgeous..
wow…you have managed to snag a good variety of books. 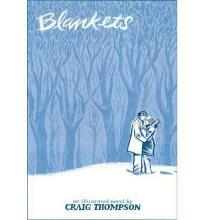 I’ve heard so many great things about Blankets; I hope you enjoy it! Good choice.. I love anything Krauss..
Will be looking forward to your review of Ghosh’s book, I like his work..
“Push” I have been meaning to read it for a long time, what I heard it’s really tough to read with all the abusive accounts, Iam just trying to bring myself the courage to read it..
Hey you are back !! 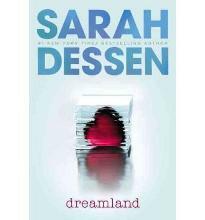 I loved the book hungry tide.. havent read any of the others… Have fun reading! I hope you like History of Love. It was the best book I read last year. 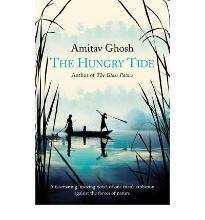 i am waiting to read hungry tide as well .. actually more to figure out why Amitav Ghosh is revered as he is! .. i like the cover of night train to Lisbon…so pretty ! 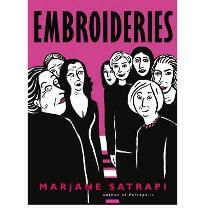 wow, awesome books, a few of these have been on my Wishlist. Hope you enjoy them all.